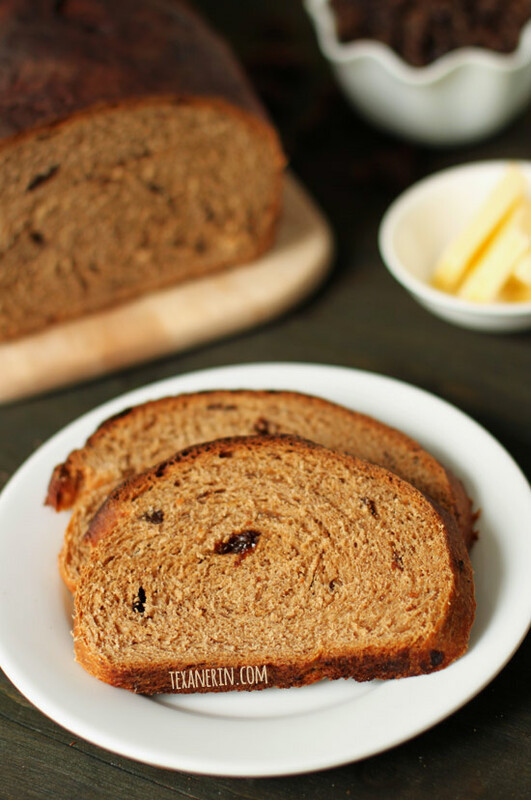 A simple and nutritious whole wheat raisin loaf! You could say that I love raisin bread. I’ve made whole spelt cinnamon raisin bread, which is nice but involves a swirl and is therefore more time consuming. And more sugary. I’ve also made whole wheat cinnamon raisin bagels, but that is probably the most time consuming recipe I have. So I love that I found this whole wheat raisin bread recipe on the Red Star Yeast website! It doesn’t require whole spelt like the other recipe does but still tastes just as good. I’ve made this with and without cinnamon and love it both ways, but as a cinnamon addict, I prefer it with the cinnamon. And if you prefer a smaller or larger loaf or to use a bread machine, go check out the link to the original recipe. I absolutely love this bread toasted. In comparison to some other whole wheat loaves I’ve tried, this stays fresh quite a bit longer. But there’s just something about toasted raisin bread! Especially cinnamon raisin bread. I know a lot of people are afraid of working with yeast but honestly, it’s nothing to be scared of! I admit that some yeasted recipes can be a bit fussy or even confusing, but this one is so simple. You really can’t mess it up! You can’t tell that most of my recipes are whole grain, but you can in this one. It’s not a bad thing at all but if you’ve got picky kids, it might be hard to fool them with this one! Mix together the yeast, bread flour, salt, brown sugar, buttermilk powder and cinnamon, if using. In a small saucepan, heat the water and oil to 120 - 130 degrees F.
Gradually add the whole wheat flour and raisins and then switch to the dough hook. Knead for 5 - 7 minutes until the dough is smooth and elastic. Place the dough in a greased 9"x5" loaf pan, cover, and let rise until an indentation in the side of the loaf remains about touching, about 1 hour. 26 comments on “Buttermilk Whole Wheat Raisin Bread” — Add one! What can be better than homemade bread? I always bake bread for my family because when you do it by yourself you are sure that all the ingredients are of high quality and safe for the health. 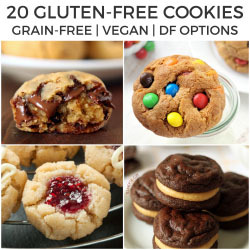 This recipe is very interesting and I will definitely try to bake it this weekend! Breadmaker?! Oh my. That would be dangerous for me! All bread. All day. Love toasted cinnamon raisin bread! Looking forward to more of your healthier recipes! I’m not much of a bread eater, but I am a cinnamon addict, and I’ve enjoyed baking bread for a long time. So this is going onto my list of breads to bake when I want bread. Does it get any better? I don’t think so. Question: do you think that white whole wheat flour would work in place of the bread flour? So sorry for my slow reply! I do think that white whole wheat would work instead of bread flour but as I haven’t tried it, I can’t be positive. Let me know how it comes out and sorry again for my very sow answer! And I agree. Homemade bread is one of the best things ever! 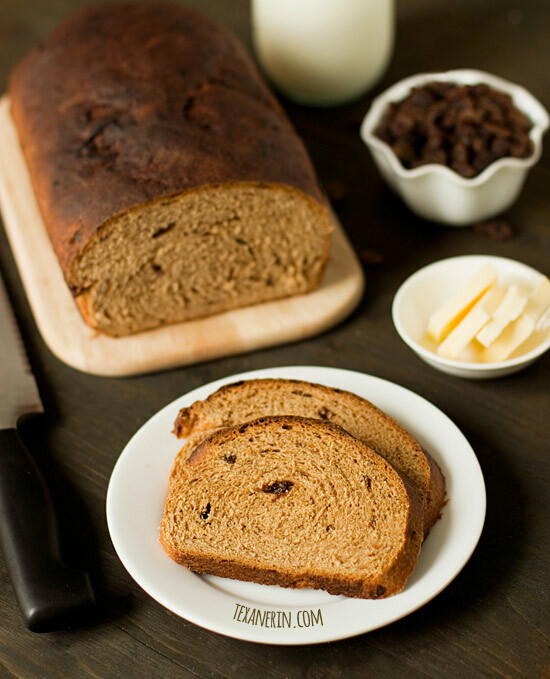 Cinnamon and raisins are bread’s best friends. At least in my world. I adore blueberry cream cheese danishes! I’m sure yours were wonderful regardless. I bet this makes such a perfect piece of toast! 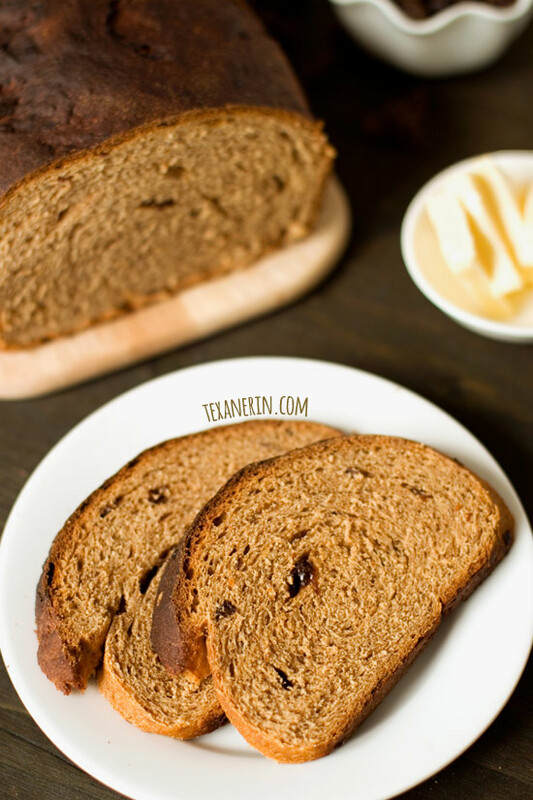 Toasted cinnamon raisin bread is AH-mazing – best morning smell ever! This looks so good! Agreed! It’s just the best. 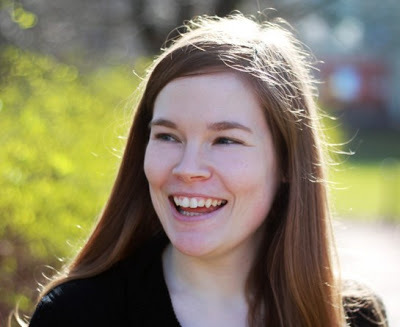 And thank you, Anna! I LOVE CINNAMON RASIN BREAD! I, too am a cinnamon addict and when fall comes around I’m going to be all over that spice like whipped cream and pie! I would love to try this when I get time to work with yeast. 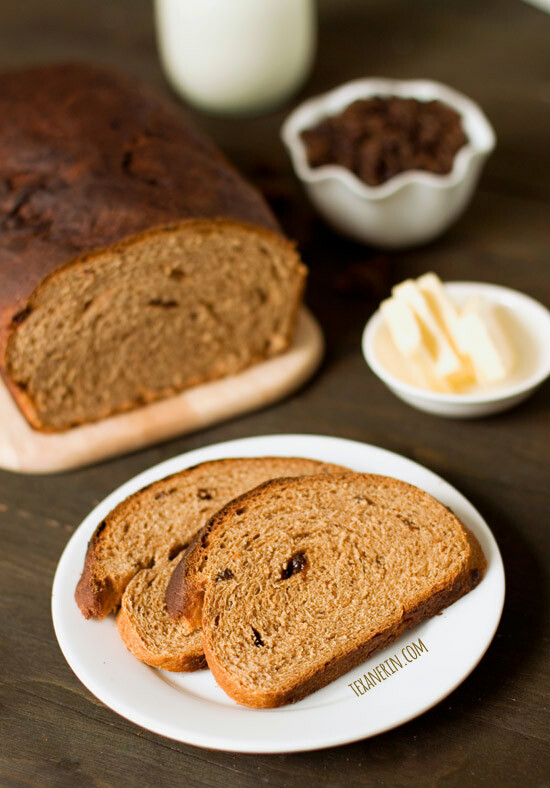 Raisin bread has always been a favorite in our home. This recipe is awesome! Love this bread! Cinnamon anything is always a hit at my house! Thanks! And same here. Looove cinnamon everything! Gorgeous bread, this looks like such a treat!